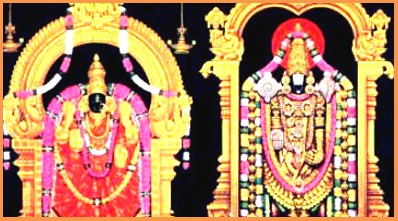 Nadunadu has only two places viz., Tirukkovalur and Tiruvendipuram. The former was visited by two out of the four early alvars and later by Tirumangai alvar, who visited Tiruvendipuram also. None of the Pandinadu is a very ancient one.